Gorgeous 4 bedroom 2 bathroom home nestled in one of Exeters most coveted neighborhoods! 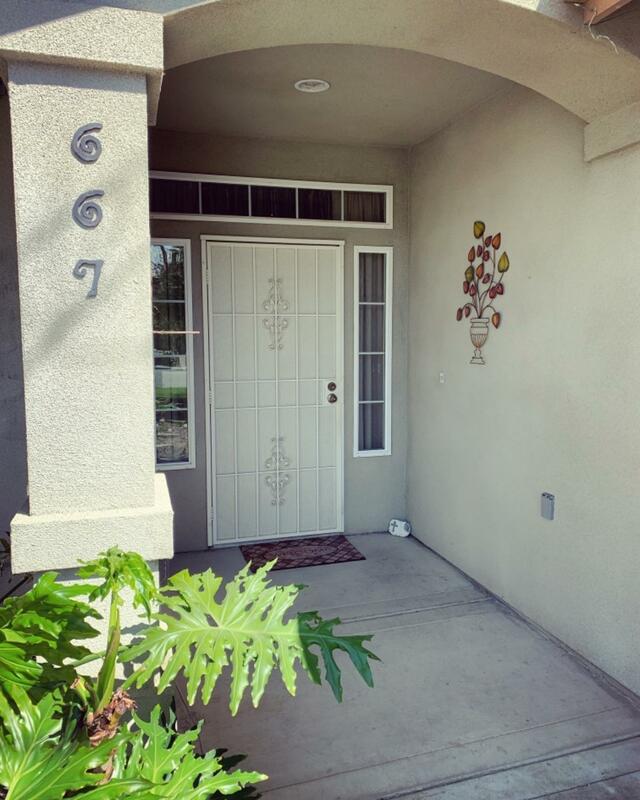 Quietly secluded on a cul de sac, 1 min away walking distance from Scroth Park! Home features a beautiful master bedroom and bathroom. A huge walk in closet, dual sinks and private toilet room. In the livingroom the recessed lighting and automatic switch fireplace create the right ambiance.The kitchen offers ivory tile counter tops and a walk in pantry! Nice bamboo pergo flooring flows through out the entire house! There is also a private large size laundry room and an additional bonus room in garage that may be used as storage, game or project room! A large back yard completes this perfect home!